10. You’ve got to use the system in order for it to work for you. Well now that sounds a little elementary, right? 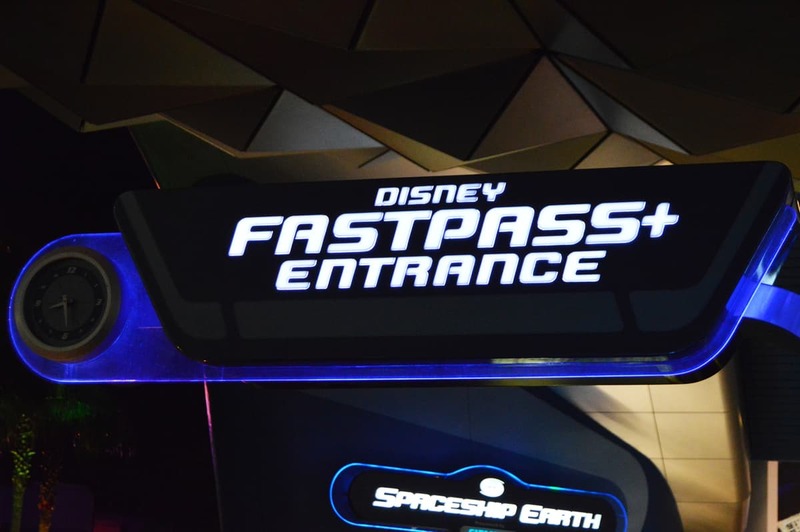 But if you’re new to the system, you may not realize that the FastPass+ system only works if you access the system and make your own selections. If you choose not to utilize the system, that’s ok too, but it’s important to know that you will only have FastPass+ selections if you make them yourself.